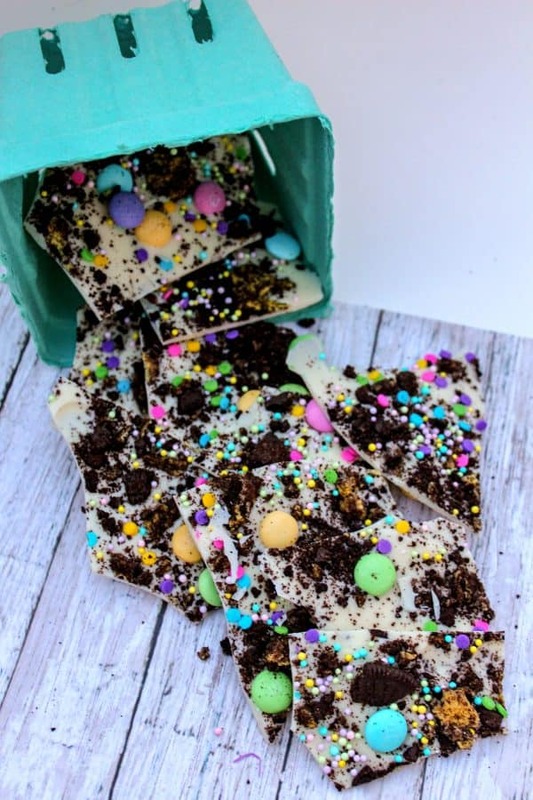 Your family will be crazy for this Easter candy Bark! 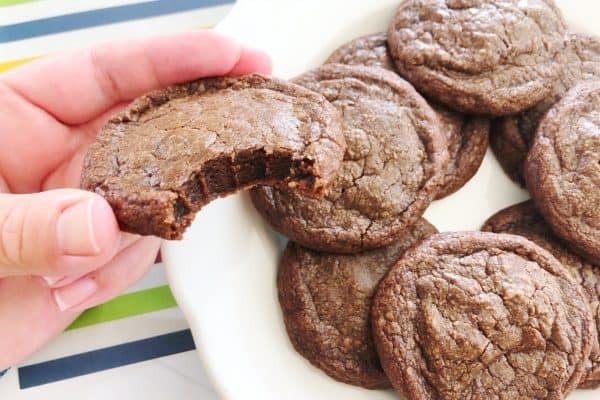 It’s a quick and easy treat to make with just a few ingredients- leave about 20 minutes for it to harden before you break into pieces and enjoy! 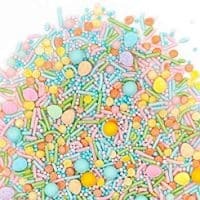 Not much to it and this is definitely a recipe you can play around with and add different toppings to, or try different flavor candy melts. 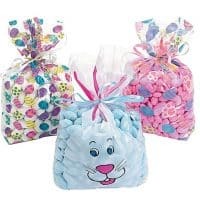 Pour the white candy melts in a microwave safe bowl and melt according to package instructions. 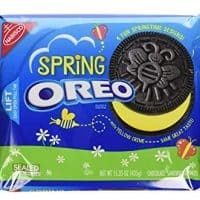 While the candy is melting, crush up about 8 Oreos (more of less to your liking) in a ziploc bag. Line a sheet pan with parchment paper. Wanna really make your life easy? 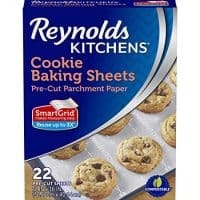 There are precut parchment paper sheets out there. It’s a lot easier especially with kids helping. They are a tiny bit more expensive BUT you can reuse each up to three times. Pour the melted candy melts onto the parchment paper. Spread out evenly over the parchment paper. 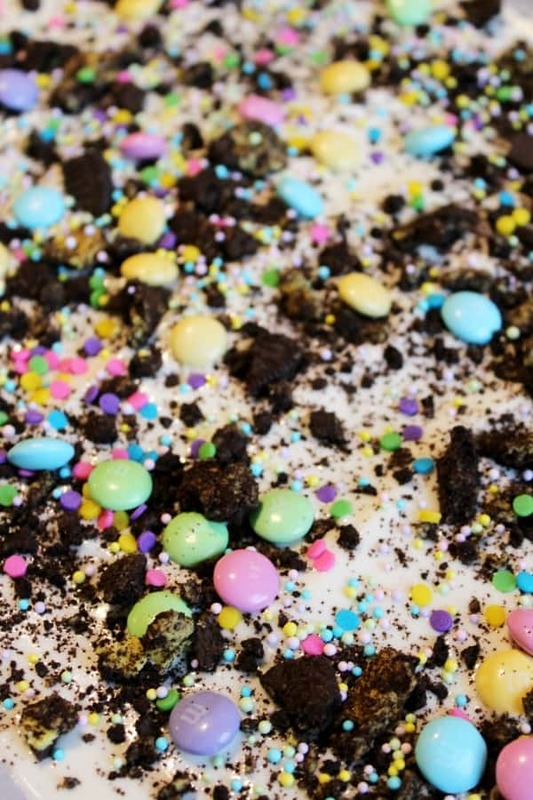 Sprinkle the crushed up Oreos, M&M’s and sprinkles over the candy melts, working quickly before the candy hardens. Put the pan into the freezer to harden. It won’t take long – just a few minutes! Once it is hardened, break it into pieces and serve! 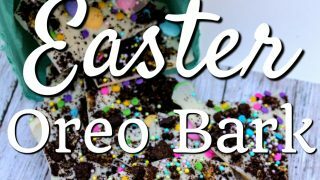 Looking for more yummy Easter themed recipes? Maybe you’ll like to find the hidden bunny in these adorable cupcakes, or you’ll enjoy a sweet and salty popcorn mix! It’s fun to be creative with foods for holidays- and obviously you can change this oreo bark into one perfect for any holiday or occasion by using different sprinkles and candy colors! This is also a great thing to make for a bake sale– slip a few pieces of your bark into a plastic baggie and tie it off- voila! 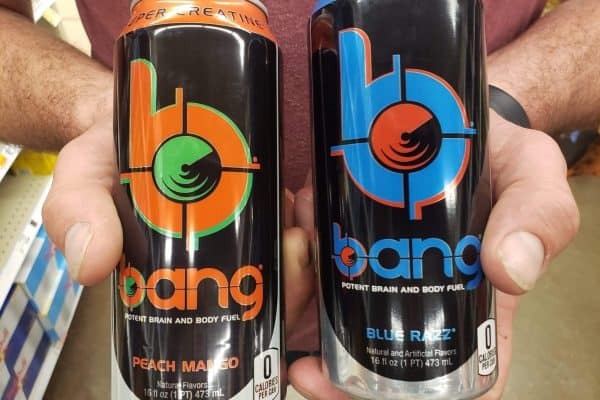 It’ll be sure to go fast and won’t take you long to make! 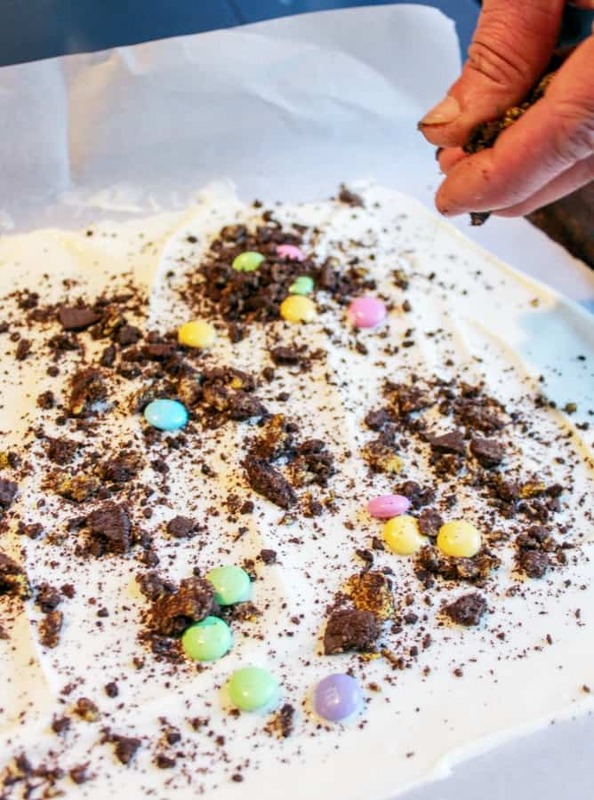 Have you done an Easter candy bark before? What are your favorite add ins? 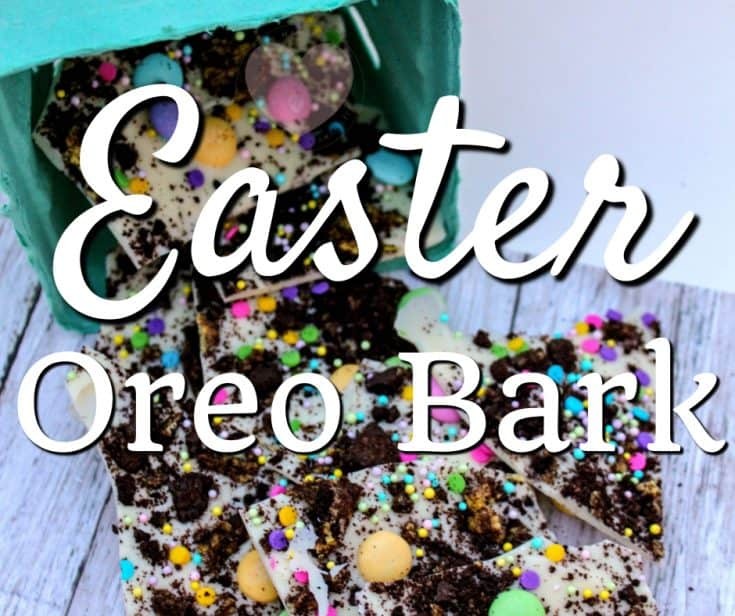 Easter Oreo Bark- quick and easy treat to make with just a few ingredients- leave about 20 minutes for it to harden before you break into pieces and enjoy! 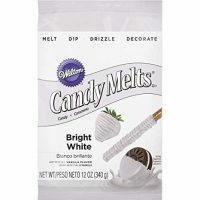 Pour the white candy melts in a microwave safe bowl and melt according to package instructions. 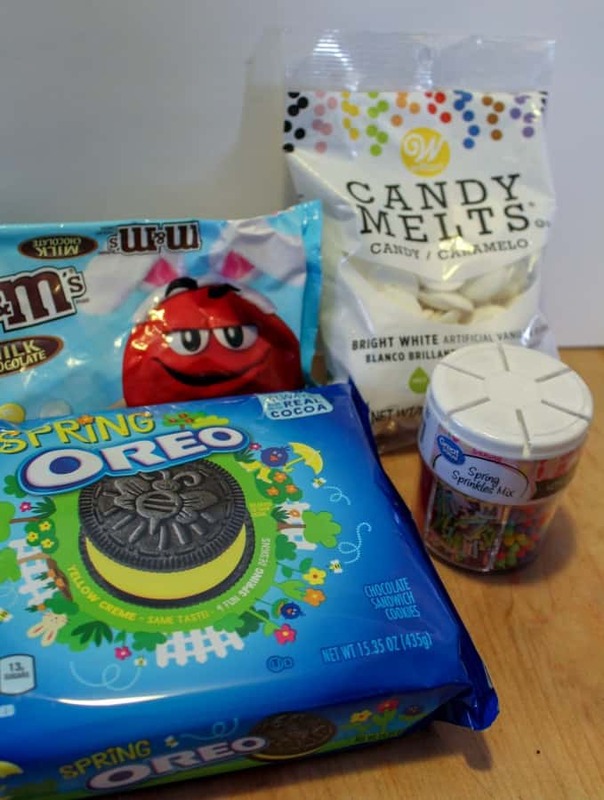 While the candy is melting, crush up about 8 Oreos (more of less to your liking) in a ziploc bag. Line a sheet pan with parchment paper. Wanna really make your life easy? There are precut parchment paper sheets out there. It's a lot easier especially with kids helping. They are a tiny bit more expensive BUT you can reuse each up to three times. Put the pan into the freezer to harden. It won’t take long - just a few minutes! So deliciously sweet for the holiday! My son would love to remake this! 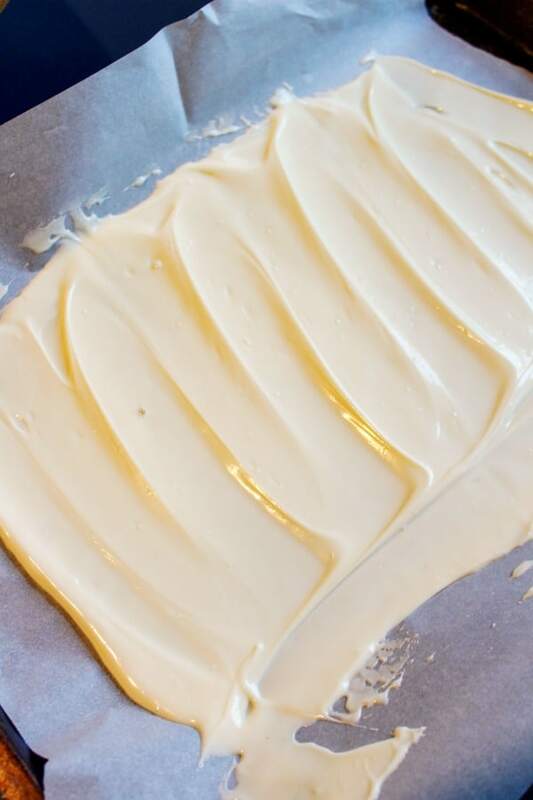 Bark candy is so fun to make! I really love all the colors in this one!! This is SO perfect for Easter!! 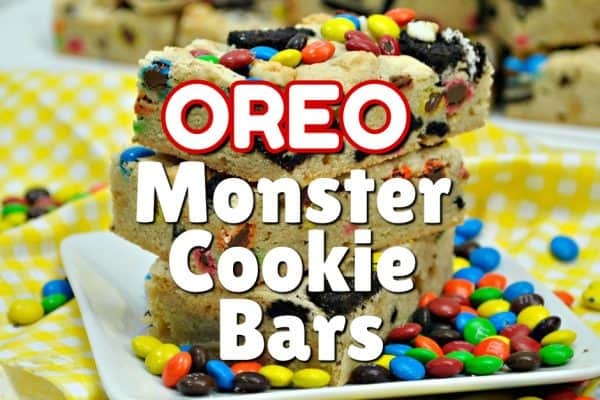 My kids love ANYTHING with Oreos! !